India’s e-commerce business is set to grow from US$30 billion in 2016 to US$100 billion in 2020 according to a recent estimate! A part of this success must be attributed to m-commerce or mobile shopping. Mobile e-commerce is complementing the online retail industry perfectly and India has become the second largest smartphone market after China. The country had a whopping 450 million internet users in 2016, so the potential can be easily recognized. The popularity of online sites like Flipkart, Snapdeal, MakeMyTrip.com, Jabong, Myntra etc have encouraged many to tap the e-com opportunity. Besides, this is also a great time for the online retail industry. 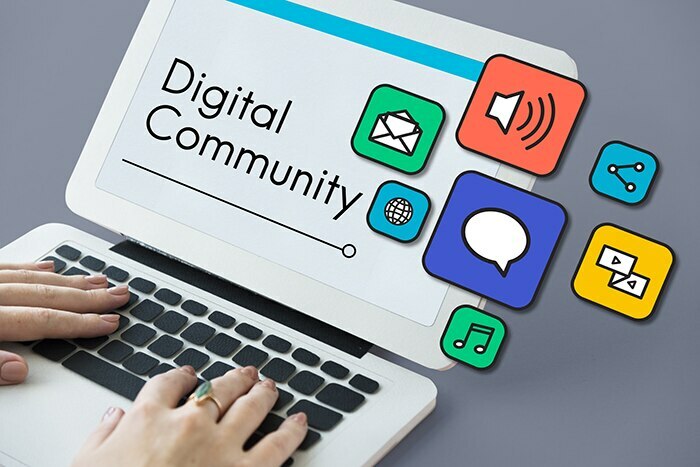 An account on Instagram or Facebook may be all it requires you to start your very own e-commerce venture, thanks to the introduction of e-commerce tools on social media. A range of solutions like Soldsie, Beetailer, inSelly and many more are also available to set up your social media shop. We recommend you go ahead and invest in a website because there’s nothing like having your own store. A paid domain and hosting service will improve your appearance in search networks, thus diverting more traffic towards your business. You can set a free domain on WordPress if you have limited funds while starting-up. You can also look into services such as Godaddy.com or Goodsie.com. These providers offer basic website creation and hosting services at competitive rates, along with logistical and technical support. They also help with different aspects such as product catalogues, seller support, customer support, payment gateways, logistical services, etc. You must, absolutely, make sure that your website is mobile friendly! There are a few basic types of payment gateways available for e-commerce businesses in the country. Compare the various gateways available and choose one which suits your business structure and revenues. Payment gateways integrated with a local bank: They are easy to adopt and a more viable option for smaller businesses. 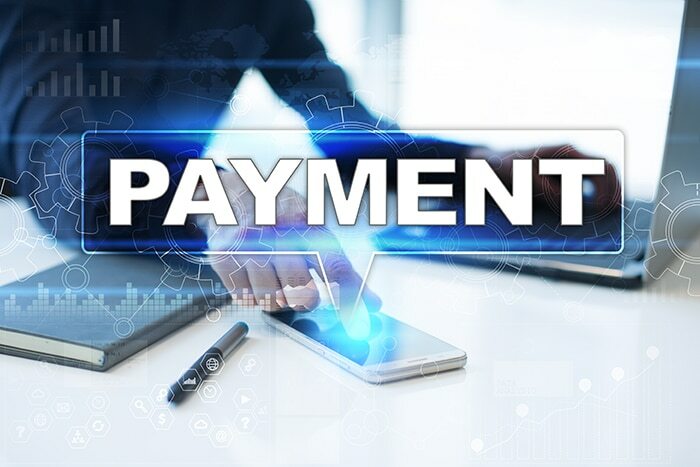 Hosted payment gateways like PayPal Standard or Self/Pro hosted gateways like PayU Money: They are usually easy to implement and the seamless transactions add to a great customer experience. Non-hosted payment gateways or API gateways like Authorize.net – Here customers are not redirected to a different web page or server to complete a purchase. A small tip: Do not forget to include options for cash payments. Cash payments are still a popular and convenient mode of transaction for many. Your business will be heading for trouble if you do not implement SEO techniques and strategy across your website. Make sure you optimize every product and section names to help them turn up organically on search engines. Organic searches are one of the driving forces of sales. Take care to use keywords based on trending searches by customers. Hiring an expert to do this job is always advisable since SEO requires dedicated and skilled resources. Your business must track audience behaviour on search engines to understand audience demands better. You can procure products which you know will sell and also use tags so consumers can discover them easily. With 100’s of millions of daily social media users, the social platform is an excellent area to reach potential customers. A recurring presence on social media can help you build your brand, a strong audience base, and a continuous flow of customers. Monitor social conversations and searches related to your business and recognize and capitalize on emerging demands. Integrate your website with a shop on social media channels to streamline the sales process. Communicating with your customers is integral and social media is a great platform for that. Address grievances, accept suggestions and offer support to your customers whenever possible. Businesses which engage regularly on social media are known to increase the level of consumer trust in their brand and products. Online stores have significantly notched up their game, vying for customer ‘footfall’ and offering discounts. It is very easy to cause customer dissatisfaction with poor store layout, payment problems and unclear terms of services. So, are you ready to sell online?